The update allows users to add new stops to their navigation route without losing their original turn-by-turn directions. 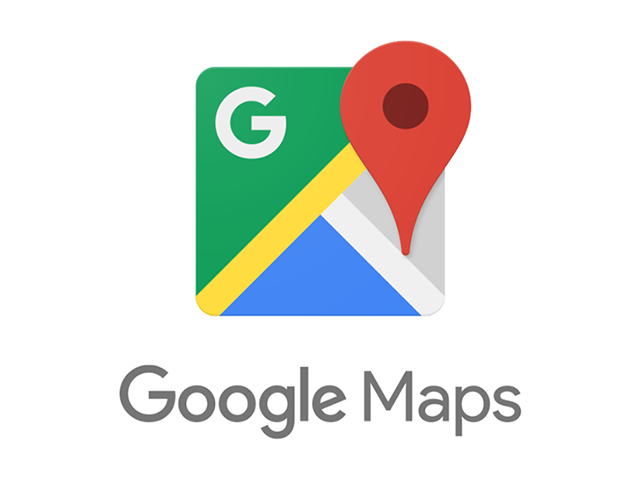 After releasing its ‘pit stop’ update for Google Maps users on Android in October 2015, Google has announced the launch of the feature on iOS, allowing users to add new stops to their navigation routes without losing their original turn-by-turn directions. With this update, users can search for gas stations, restaurants and other destinations by tapping the magnifying glass at the top right corner of the screen in the app’s navigation mode. This brings up a list of suggested search terms, like gas stations and grocery stores (as examples), or users can search for other destinations by name or category. The app includes support for searching using voice commands. When viewing search results, each destination is listed alongside its rating, and the estimated ‘detour’ time users can expect by adding the spot to their trip. Google Maps is available to download for free on the iTunes App Store and Google Play. This feature will begin rolling out to iOS users Feb. 29.